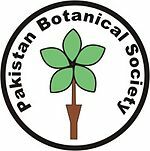 Pakistan Botanical Society is one of the leading societies that aim to cultivate, promote and disseminate the knowledge of all the branches of plant sciences. 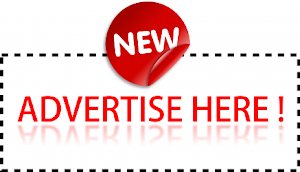 In addition, it also aims to undertake activities which are conducive to or necessary for the fulfillment of these objectives and cooperate with other organizations having similar objectives. PBS provides an opportunity to active research workers to present their results and to generate discussions for further planning of their research. Pakistan Journal of Botany is the bi-monthly publication of the Pakistan Botanical Society.